Mandarins have a unique, intensive aroma and the sweetest taste of all citrus fruits. 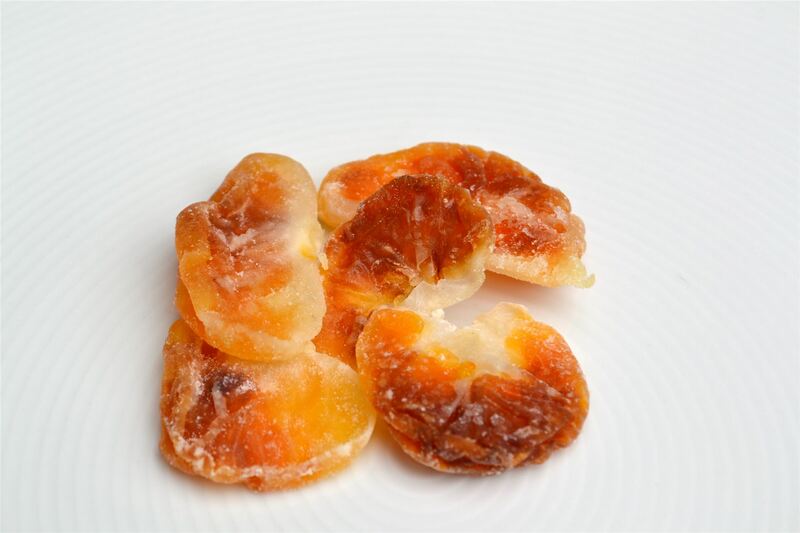 Dried, mandarins have a particularly fruity taste. Mandarins contain mineral nutrients such as potassium, calcium, magnesium, iron and phosphor as well as the vitamins B and C, but also the secondary plant nutrients tangeretin and nobiletin.